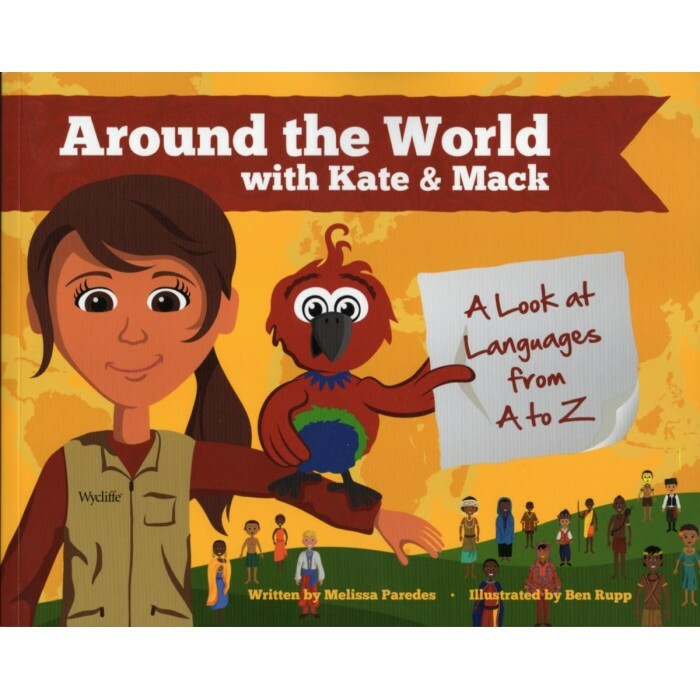 Travel with Kate and Mack as they learn about different cultures, languages and countries. Contains lots of photos, maps and illustrations. Written By Melissa Paredes. Illustrated by Ben Rupp.